Comp Cams Belt Drive System represents the ultimate in cam timing, providing engine builders with the most accurate valve train components available today. 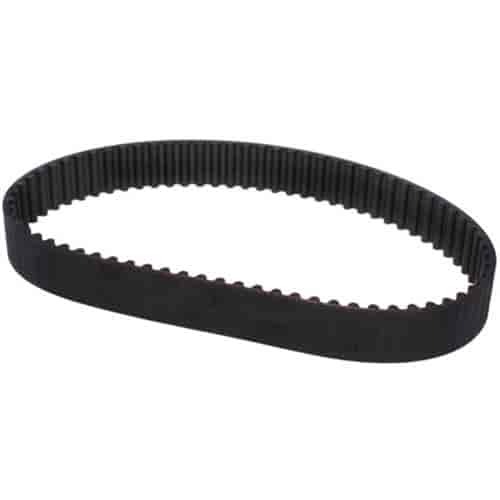 These systems absorb a significant amount of crankshaft harmonics and require less power to operate than conventional belt drives, and are proven to be more durable than either gear or chain drives. Does COMP Cams 5000B fit your vehicle?